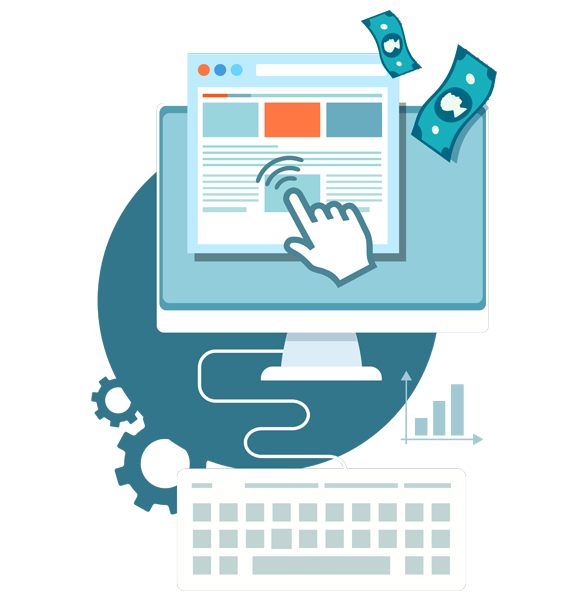 Investing in PPC advertising is a tried and tested way to the quick win. Send online traffic directly to your brand website and you’re half way there. The other half, of course, is optimizing your website for conversion. An effective way to buy and sell online ad inventory on a per-impression basis. Similar to the way financial markets work, it’s a process that runs via instantaneous programmatic auction. As simple as it sounds, we experiment by randomly placing two different ad variants,generating favourable results and improved Click Through Rate. An essential tool to track the path to purchase, it shows exactly what happens when a potential customer clicks on your ad, and whether or not they went on to make a booking. We include a thorough assessment of the strengths and weaknesses of your competitor set’s paid advertising activity. A routine but vital process in effective paid advertising, we manage the bidding process on your behalf to give your bids the best possible chance of success. Smarter advertising that targets audiences on any device by area of interest will increase the reach of your campaigns. 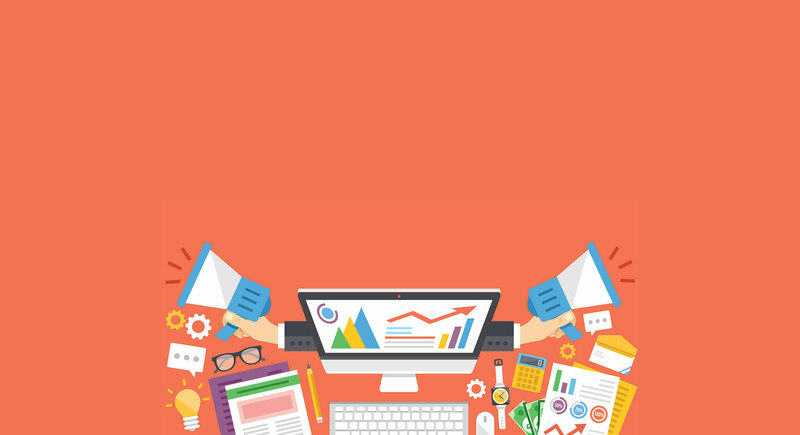 It’s industry insight as well as digital dexterity that makes for PPC success. With an ear to the ground and an eye on the competition, we always ensure your paid advertising strategy is ahead of the curve.